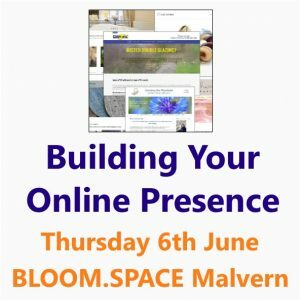 In our “Building a business brand” workshop we showed you how to create a brand and gave you lots of ideas to start on your own. Now it is time to make those ideas into a real brand for your business. 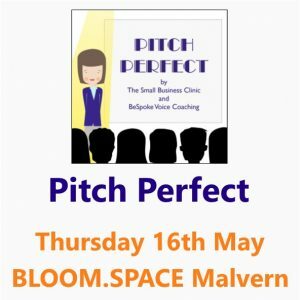 Bring your brand ideas with you and get feedback from both our expert and the other attendees – all potentially your customers. Do they think your brand works? How could it be improved? 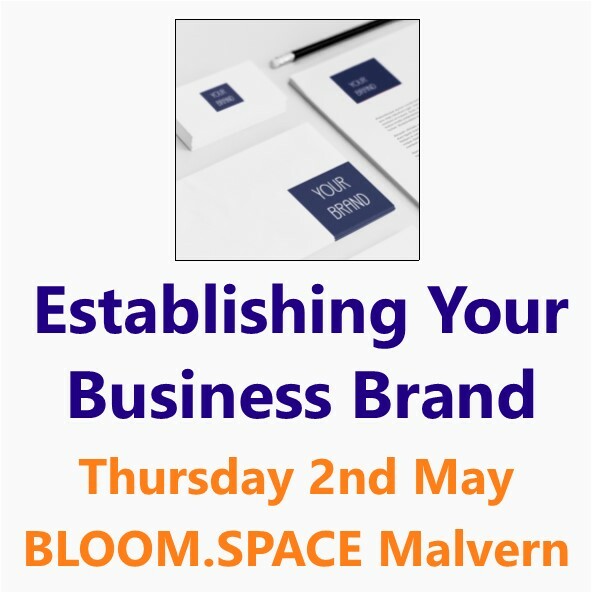 By the end of the workshop you will be able to create and apply an effective brand for your business. We run this course as a follow-on to our “Building a business brand” workshop with a month in-between for you to firm up your ideas. It is also suitable for anyone in the process of branding their business who wants guidance. 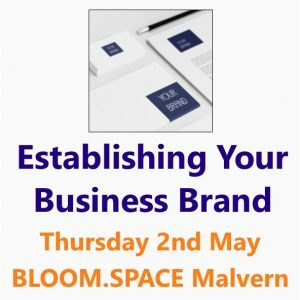 BLOOM.SPACE is a new business co-working and support centre located in The Grange right in the centre of Great Malvern next to Malvern Theatres. There are plenty of places to park. 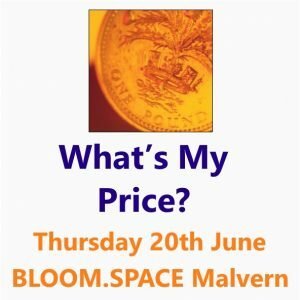 The cheapest car park to use is the long stay by Malvern Splash. Alternatively, you can park on the street. Malvern is conveniently situated between Worcester and Hereford, so an ideal location for anyone in the West Midlands.